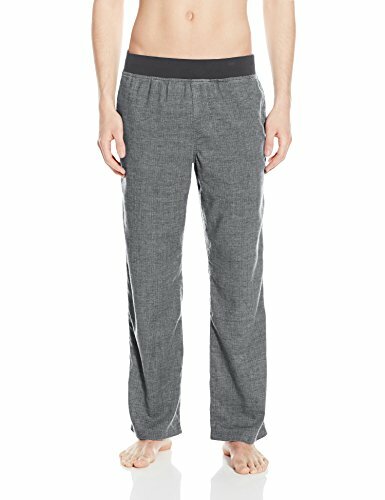 What are the best travel pants? It’s a simple question we’ve spent a lot of time debating. After years of travel, I’ve had enough pants rip, buttons pop off, and uncomfortable travel days to last me a lifetime. When you travel what you wear is a big deal. For a long time, I considered the best pair of travel pants to be the most durable pants imaginable, made for true adventurers. While there was some truth to a durable pair of travel pants we’re not climbing a mountain on every single trip. Sometimes a great pair of pants just needs to look and feel good. The best travel pants should be simple, tough, comfortable, and look good. So, pretty much everything you could ask for when it comes to clothing. 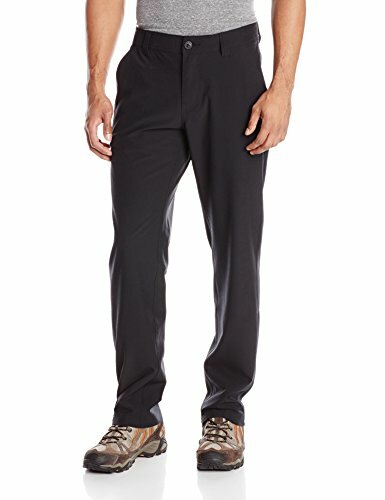 The majority of peoples’ choice for pants is to go with hiking pants. The problem with that? Hiking pants are not great for cities! I can not think of an easier way to pick a tourist out of the crowd by seeing a pair of “travel pants” (fanny packs excluded). There are a lot of elements to look for in a pair of pants and it all depends on the intended trip of traveler. You can find pants with security pockets, water-resistant properties, comfortable. We’ve found a number of our favorite travel pants available and they cover a wide range of styles from dress pants to yoga. These are the perfect pair of pants for travel. The pants have a nice look to them that feel at home exploring a city. A fabric blend of cotton and sorona a technical fabric that is made to be water resistant and durable. Made of a synthetic material blend they hold up well on hikes or outdoor activities. 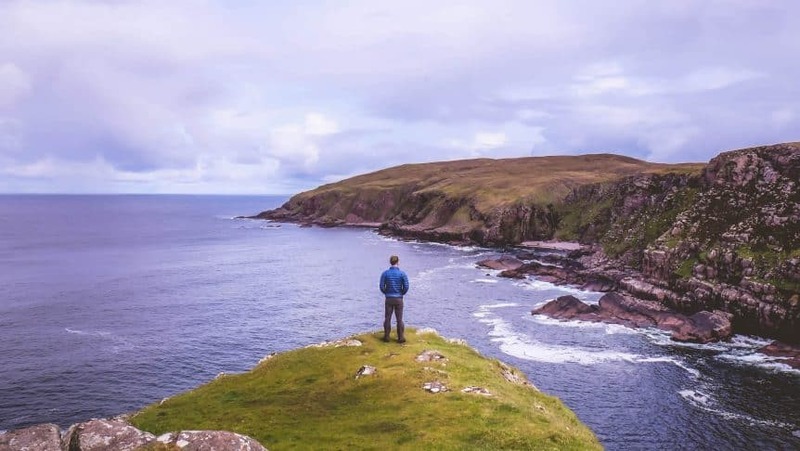 They’re well cut and avoid the traditional trappings of hiking pants being bulky and stiff. Jeans are always in style no matter where you go. There is arguably nothing more classic in style than a pair of Levi jeans. I always throw a pair of these in my bag no matter the season or destination. We love Patagonia and these pants are made for comfort. I love these pants as they have plenty of travel-friendly features like UV protection, DWR weatherproofing, and quick-dry technology. The ankle cuffs are great for the more active travelers who need a pair of pants to keep up with them. 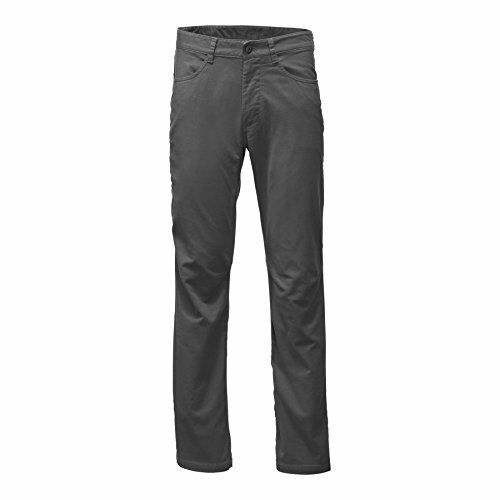 When Levi made the 511 cut they made the perfect form pant for men. These pants are definitely more suited for the city, but my chinos held up well on safari. Despite being slim cut pants I’ve always been comfortable in them and even wear them on long-haul flights. These trousers come in a variety of colors and they’re all pretty stylish. I recommend buying pants in darker and earthier tones that won’t show dirt as easily when traveling. My 511’s have the perfect inseam size and sit well on my waist. They’re also super stylish and look great. These pants combine performance and style. Made from a blended canvas fabric they’re comfortable, durable, and move with your body. There are some awesome features here that will surely be appreciated such as hidden reflective elements that are exposed when the cuffs are rolled and safety zip pockets to secure your valuables. All of this makes for a great travel pant. These are the latest addition to my wardrobe for a trip through Central America followed by Hawaii. It didn’t take long for them to become one of my favorite pants of all time. Comfort and stretch are where these pants excel. We’re also massive on reducing our eco-footprint so when our package from prAna arrived with no in a paper envelope with no plastic packaging we were impressed. Hemp and recycled polyester give the pants breathability, quick dry, and odor-fighting qualities along with being a heck of an eco-friendly product. We’re pretty big fans of prAna so we highly recommend checking out some of their products. 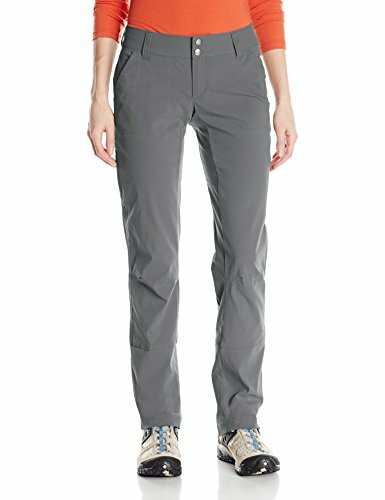 These pants make for some great travel pants, but they do fall more into the category of hiking pants. However, the straight leg design and security pocket are clear steps towards building a great pair of travel pants. The qualities of the synthetic material means your pants stay wrinkle free in your luggage and will be quick to dry should you need to wash them in a hotel room. They’re also lightweight, pack well, and do a great job at handling different environments. These pants are great for climates that shift widely between cold and hot. I would recommend wearing them for a fall destination. These are my go to for women’s pants. 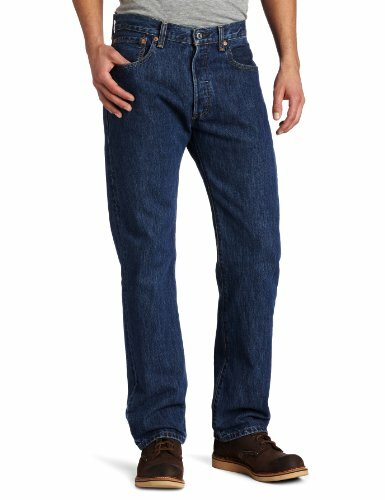 The extremely versatile pant is prepared to tackle the city, bush, or mountains with no problems. The pants are made from organic cotton. What’s great about corduroy is the natural stretch of the textile. You can only buy these pants direct from Patagonia’s website or one of their stores. The majority of pants on this list lean on the side of technical clothing. However, if you’ve been following our blog for a while you’ll know that Tasha loves harem pants. They’re probably the most flimsy pair of pants and don’t hold up for a long time. On the positive side of things they take up no room in your luggage, they’re super comfortable, and a lot more stylish than the majority of pants on this list. Plus they double as pajamas! If you want to know the one pair of pants Tasha always has in her backpack or suitcase it is these. 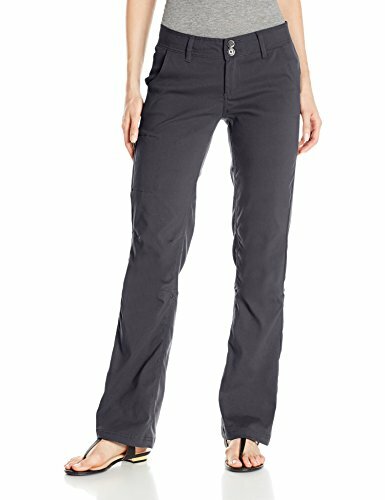 What makes the best travel pants? There are several key elements that any pair of travel pants should check off. Comfort: Say whatever you want about pants, but if they’re not comfortable then they are not great for travel. A pair of travel pants is something that will be lived out of. They could be the most durable pants in the world, but if they feel like an art canvas I’m probably not going to want to sit in transit for eight hours in them. 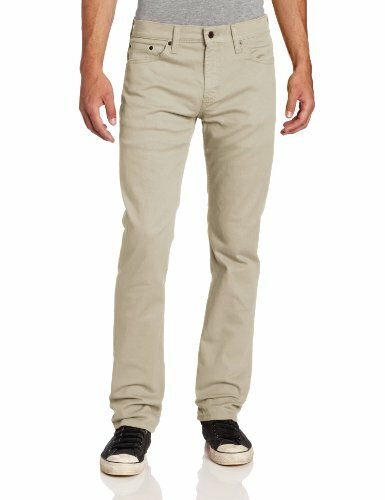 Durability: These pants are meant for everyday travel so they should act accordingly. By the time I’m done with a pair of pants, they will have seen everything that can be thrown at them. 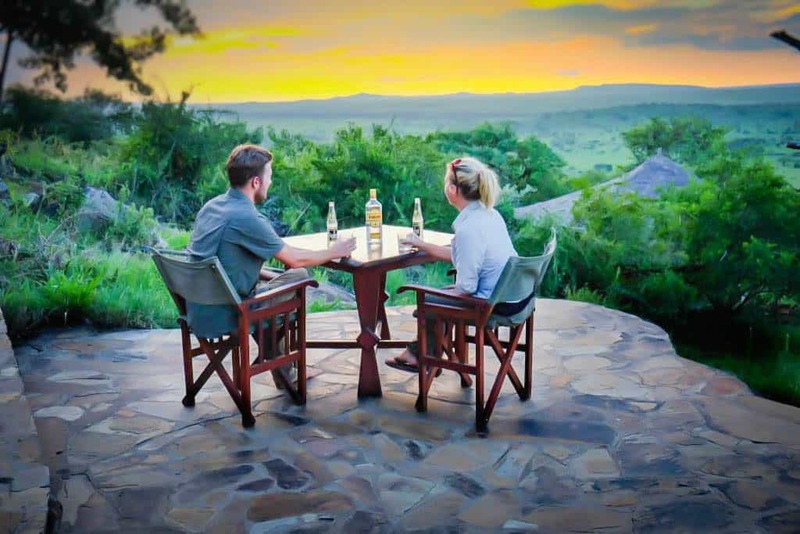 Our latest adventure involved driving across Africa. My pants had to stand up against, movement, dirt, sand, mud, and still keep me cool. Material: The material should be durable, wrinkle resistant, and breathable. Jeans are great, but they tend to overheat when you’re active and they also don’t move well. Most companies seem to opt for nylon or weird fabric blends. I like to opt for organic cotton that has a blend of stretch material. 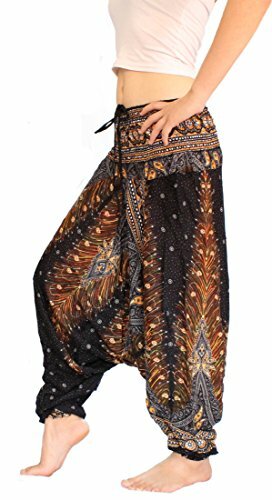 Style: This should go without saying, but if you can’t wear the pants out in public it hardly constitutes being the best travel pants. The style is important, especially in some of the hip capital cities around the world.